SKU: IG06042017001. 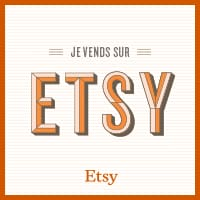 Category: - Eliane et Lena -, THE SHOP, KIDS, Baby (0-18 months). Tags: dress, fashion brand, for buy, online, sale, second-hand clothes, white.